Mark your calendars. 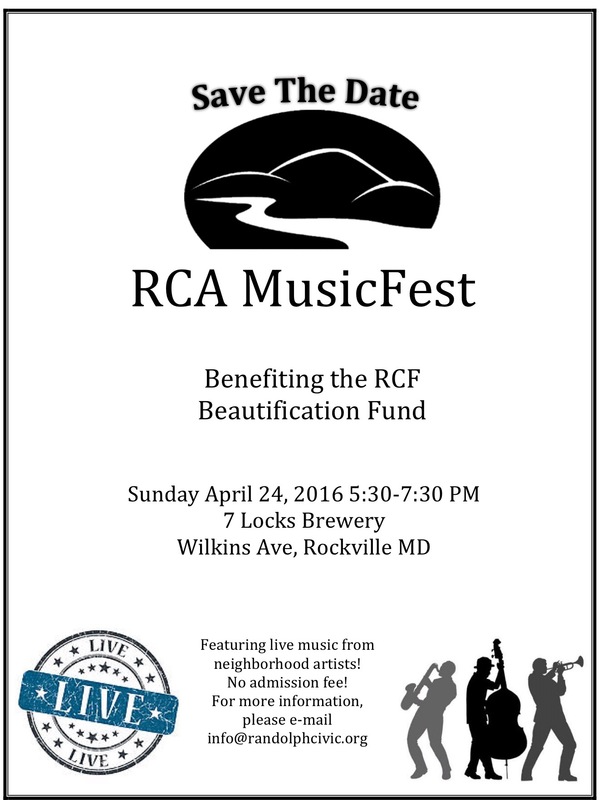 Musicfest is happening on Sunday, April 24th at a new location, 7 Locks Brewing on Wilkins Avenue. Join your neighbors for live music and great craft beer. Admission is free.